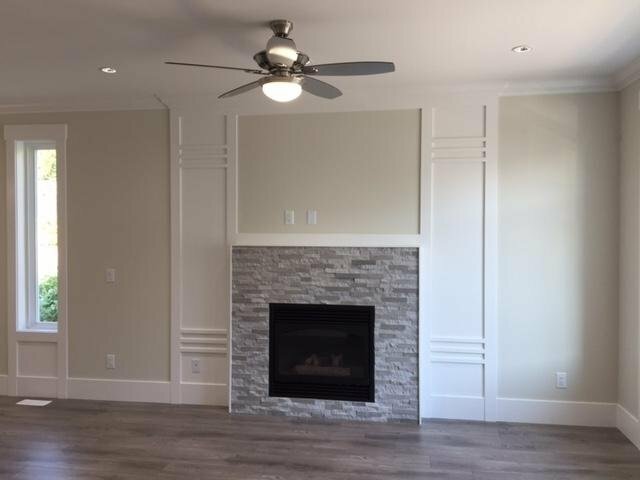 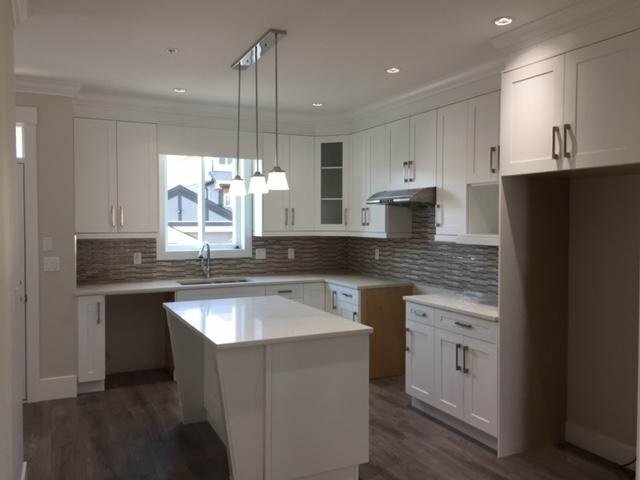 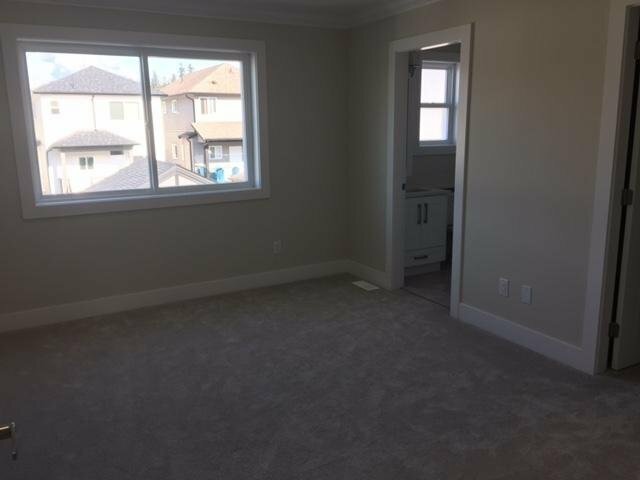 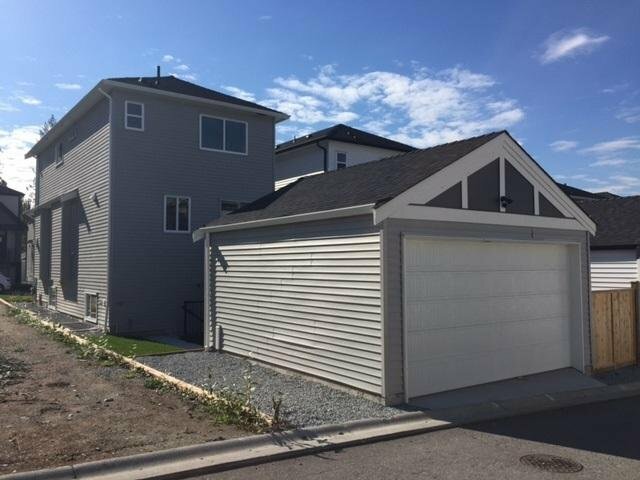 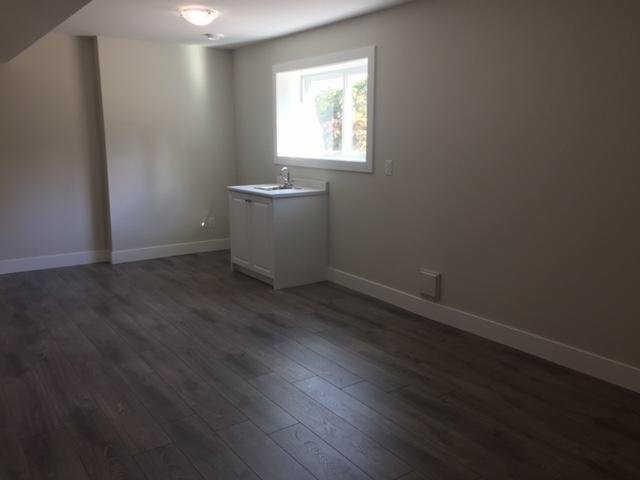 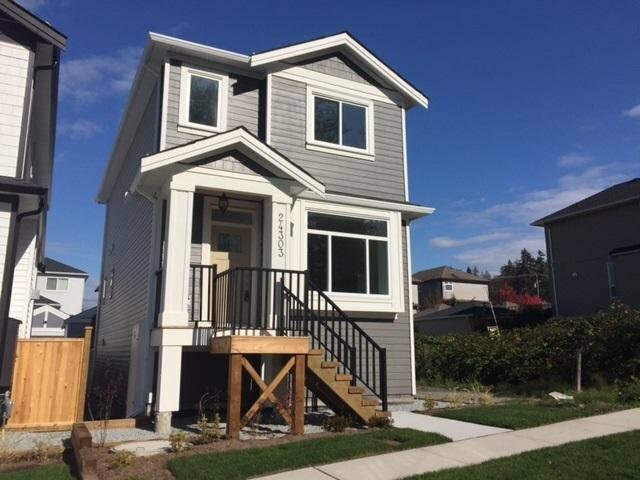 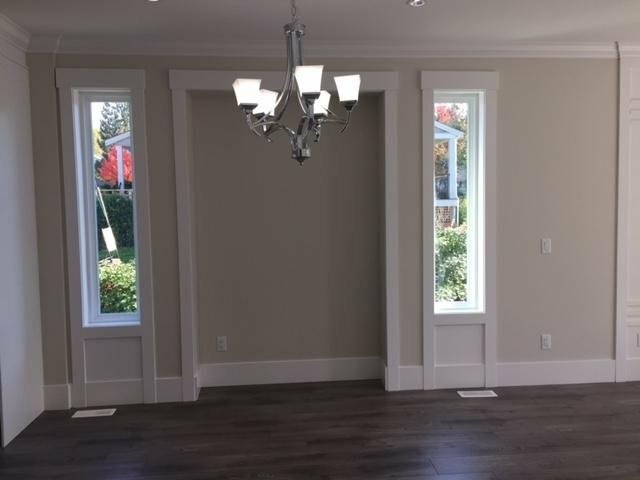 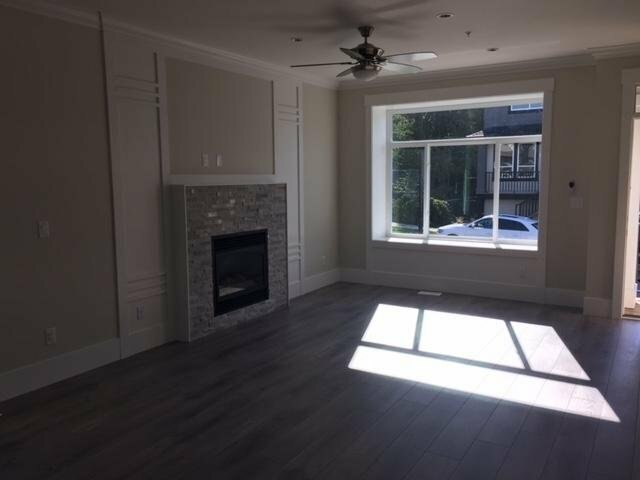 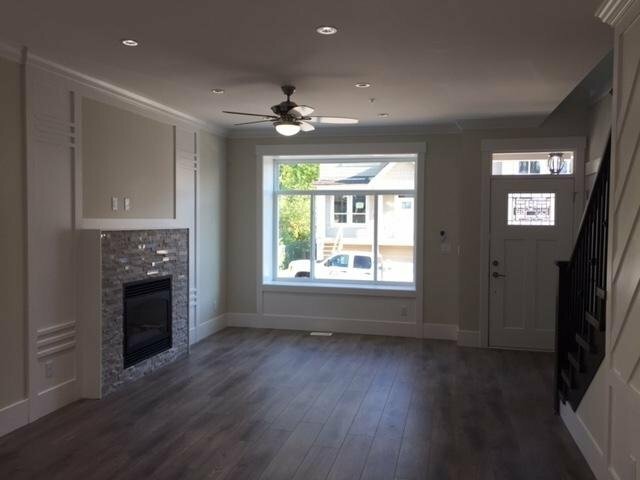 "Jackson Farm Creek" Deluxe 2 storey & Fully finished daylight walk out basement with detached double garage. 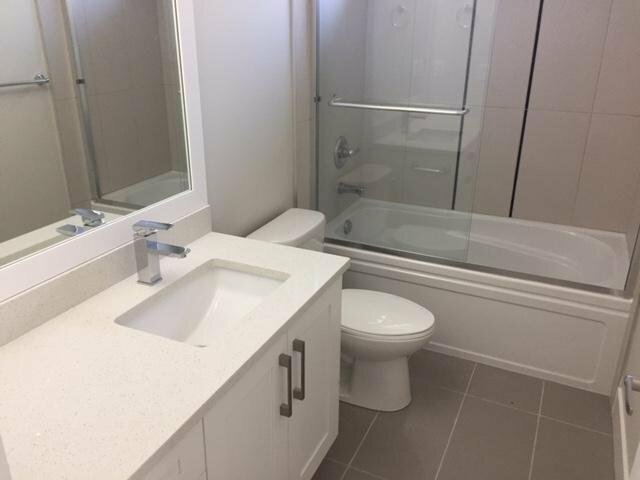 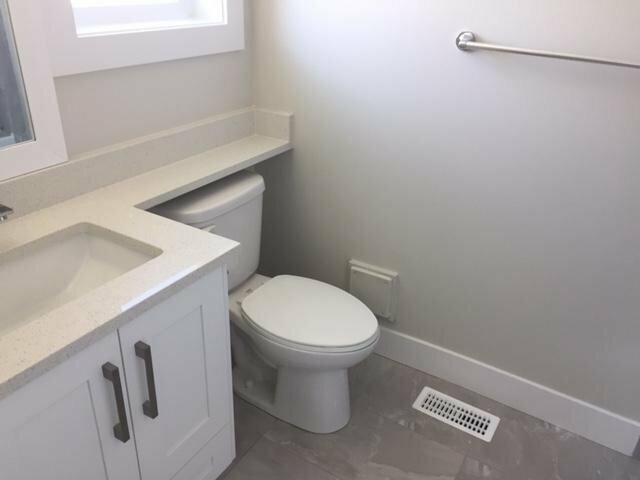 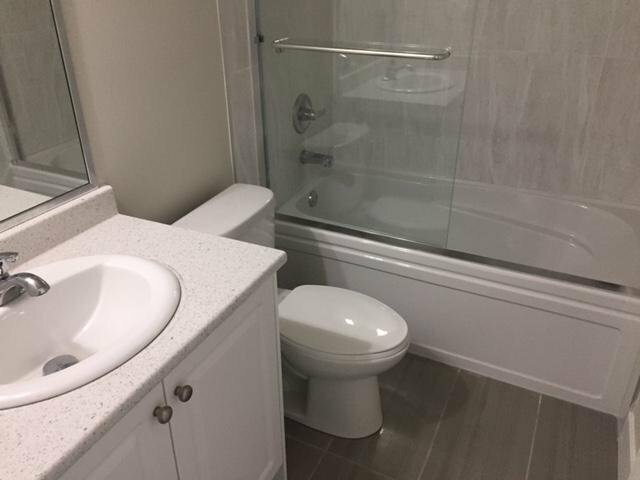 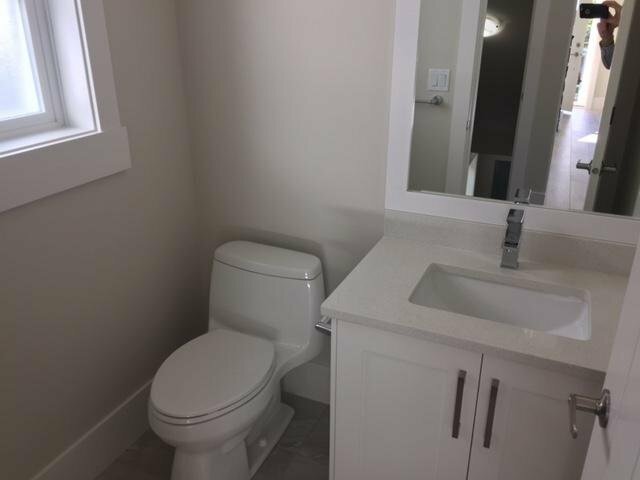 Features 3 bdrms & 2 bathrms up with master bedroom walk-in closet, basement 4th bedroom & 4th bathroom, game room with wet bar & separate entrance & 2nd laundry. 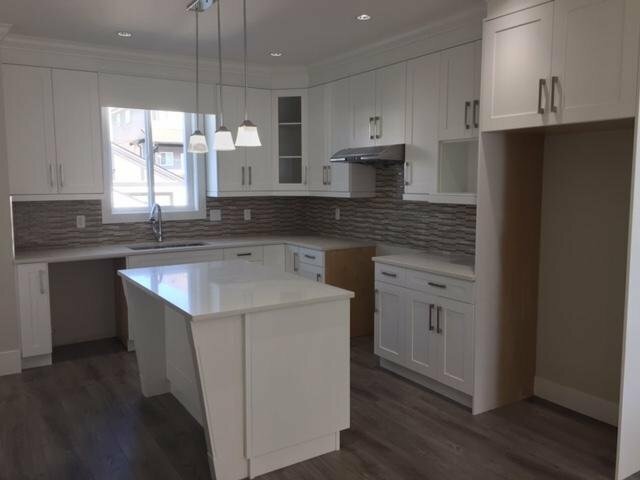 White kitchen with grey island quartz counter tops, laminate floor, crown moulding, electric fireplace, garage opener, stainless steel fridge with ice & water dispenser, slide in clean top stainless stove, stainless dishwasher, side by side washer & dryer, fire protection sprinkler system, rough-in vac & alarm. 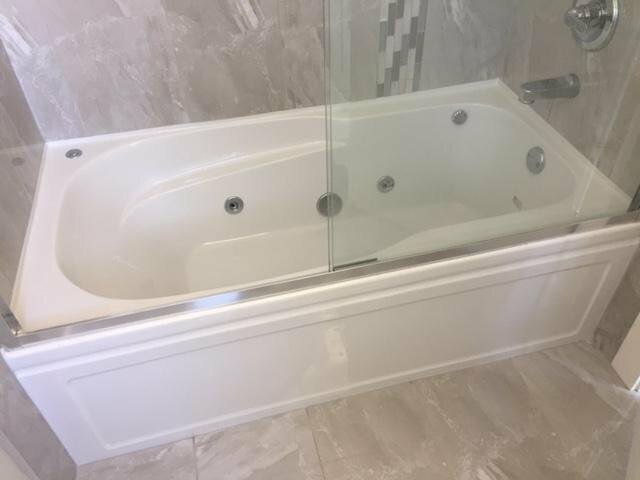 2<5-10 year warranty.